AN Omagh man this week lost close to £20,000 after falling victim to a telephone scam that appears to be targeting many local people. 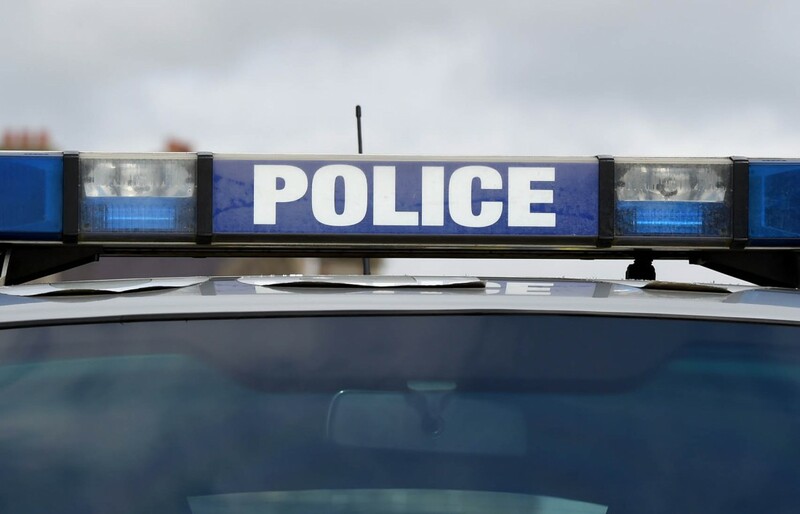 The victim received a phone call from a person whom he believed to be a legitimate representative from his telecoms provider, calling to report issues with his internet connection. He was then asked to install an app on his mobile phone to resolve the internet problem, which he did. This enabled the scammer to take control of his phone and gain access to his bank account, taking just over £19,700. This is not an isolated incident and the UH understands that a large number of local people have been receiving similar phones calls of a suspicious nature in recent weeks. The issue isn’t just confined to the Omagh district as last Wednesday (February 6) the PSNI also revealed that a Belfast man lost £19,800 to a similar fraudulent telephone call last week. “While this may have sounded like a completely legitimate call, it illustrates how convincing scammers can be,” explained Chief Superintendent Simon Walls. The police are urging the public to err on the side of caution in regards to any communication – text, call, e-mail or letter – requesting payment or personal details in order to release money. “Guarding your personal and banking details is essential. Never ever disclose them to any unauthorised person or allow anyone access to them via your computer,” continued Superintendent Walls. If you have received a call of this kind or are concerned by the intent of such unsolicited communication please report it to Action Fraud via their website www.actionfraud.police.uk or by phoning 0300 123 2040.